Did you know a sharp knife requires less effort to use than a blunt knife? That's why you need to know properly how to sharpen your kitchen knives. 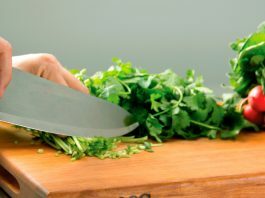 The best kitchen knives help you prepare meals without spending a lot of time cutting meat and veggies. 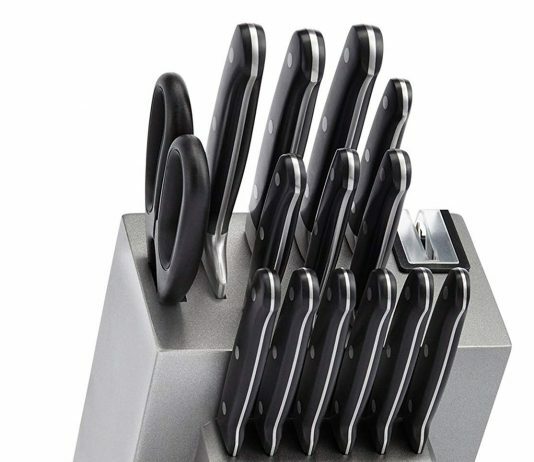 Here are the best kitchen knives of the year. 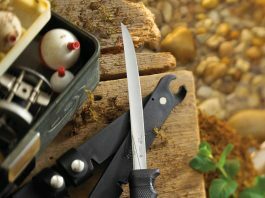 Learn everything you need to know about one of the oldest and most respected knife sharpening brands out there: Smith’s Knife Sharpener.